The design of GOLF PARK PUNTIRÓ´s golf course is signed by the renown NICKLAUS DESIGN company. In the world of golf JACK NICKLAUS is synonymous for success. Regarding to what the golf courses represent, his success has reached more than 28 countries with his NICKLAUS DESIGN firm. 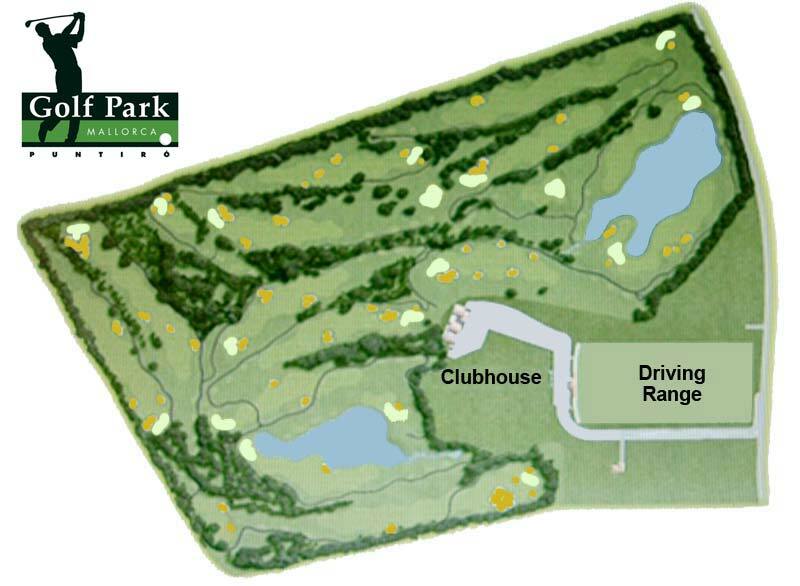 GOLF PARK PUNTIRÓ is an 18 holes course par 71, on an estate of around 165 acres. 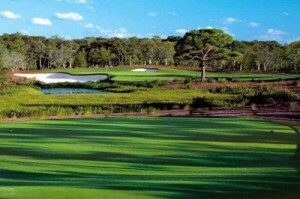 The difficulty of the course is average, though it can reach high levels from the back tees. It has a total length of around 6.591 yards out from the white tees, where high-precision holes and holes for great hitters are displayed. The course has been designed according to the topography of the land, without alterations in the field. The natural vegetation composed of pines, wild olive trees, carob-trees and bushes have been accordingly taken care of in order to provide the player with the natural environment of the island. This, together with the absence of buildings along the course involve the player in an integral golf zone. A complete net of car paths will communicate all the holes.